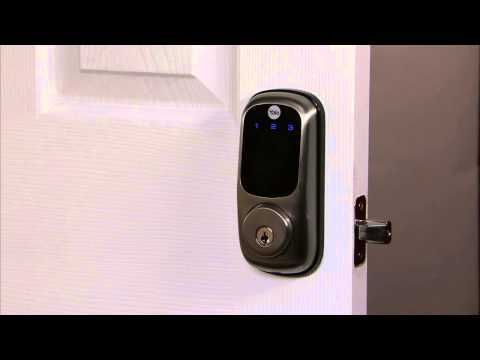 Never worry about carrying around or losing your keys again. 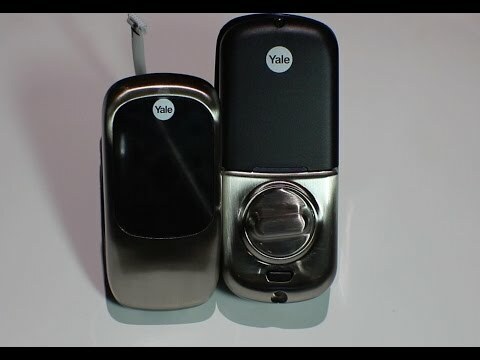 Unlock and lock your home with ease with the Yale Locks & Hardware Key Free Touchscreen Deadbolt with a backlit touchscreen keypad. 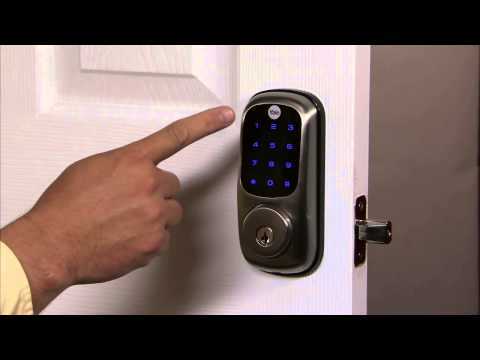 Create unique pin codes for friends and family and remove codes whenever you need to. 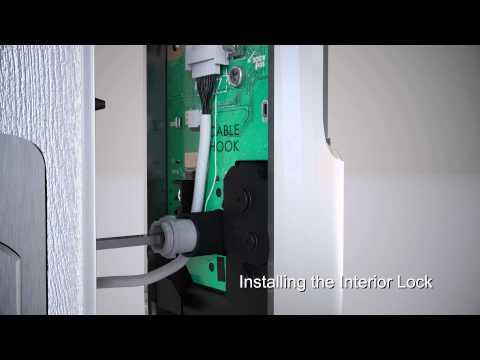 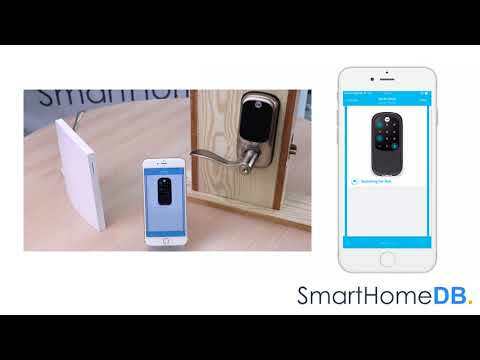 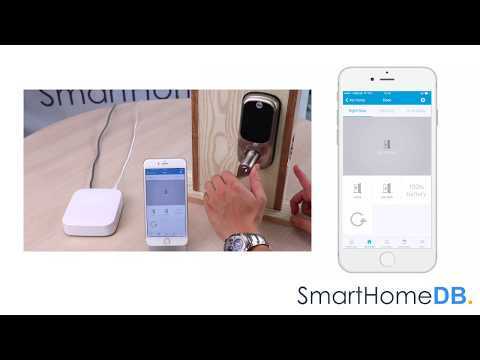 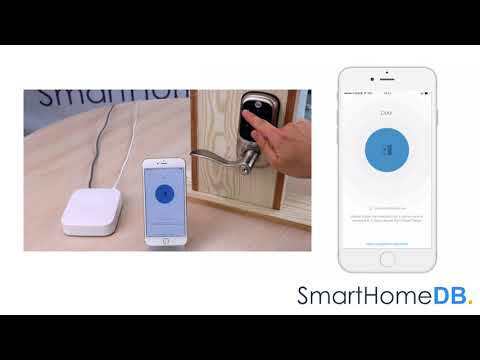 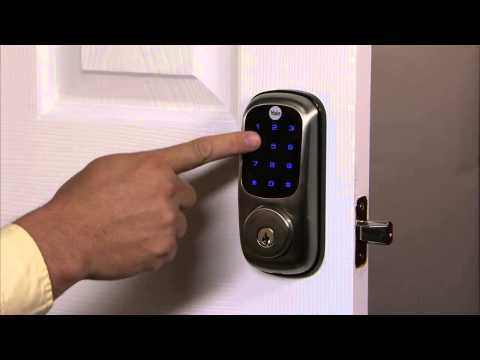 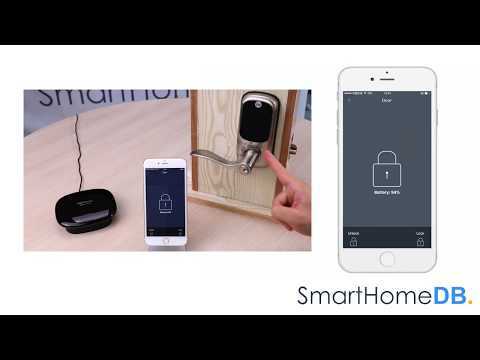 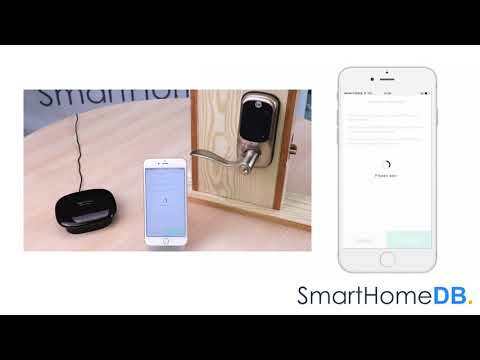 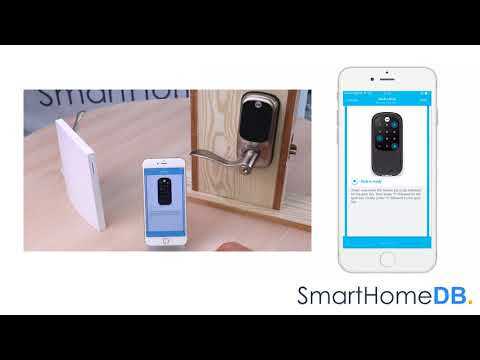 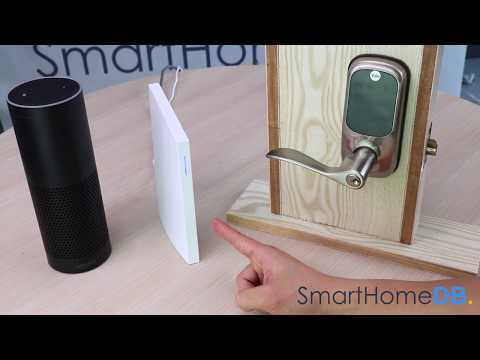 This Yale Real Living smart lock features Z-Wave technology and seamlessly integrates into 50+ home automation and security systems. 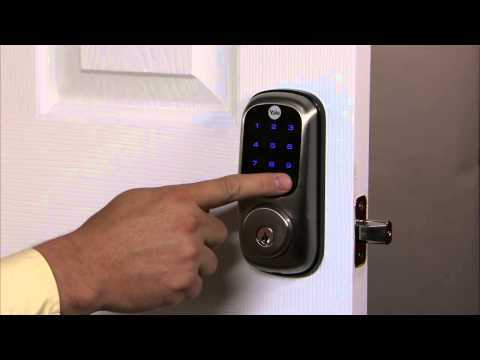 When added to most Z-Wave automation systems, lock and unlock your door, create pin codes, view access history and receive notifications from anywhere. 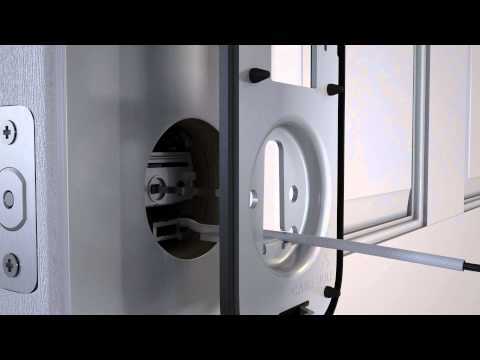 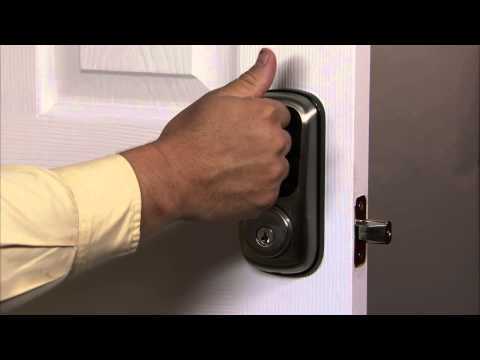 The lock is tamper resistant, easy to install and even easier to use!